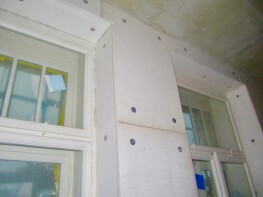 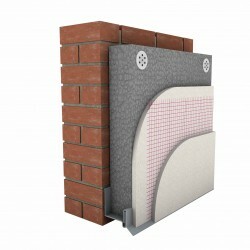 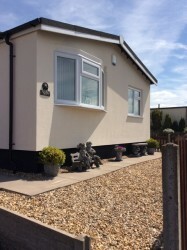 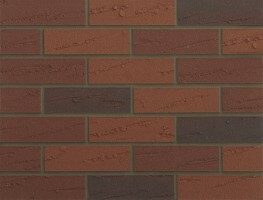 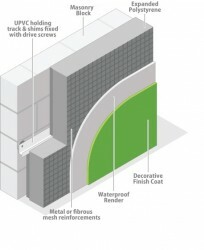 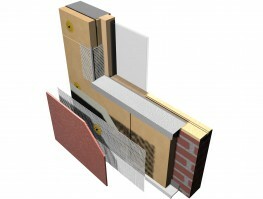 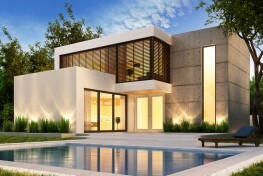 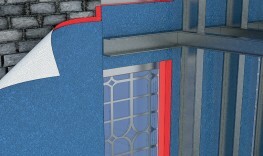 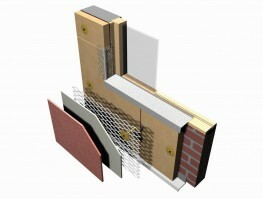 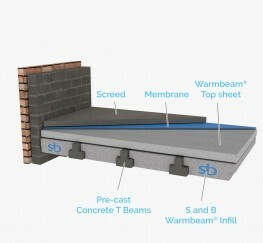 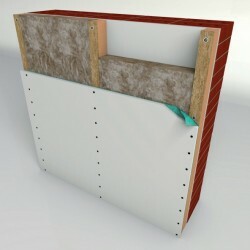 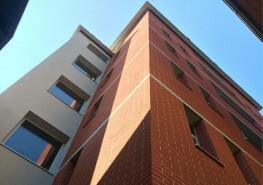 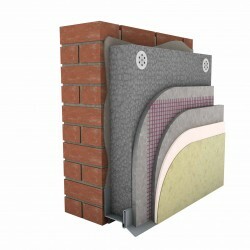 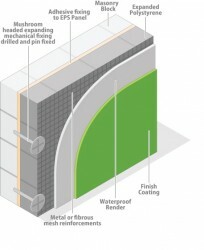 External Insulation is the simplest and easiest way of thermally upgrading homes and buildings? 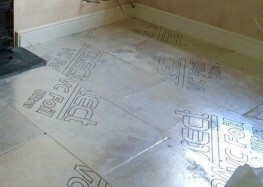 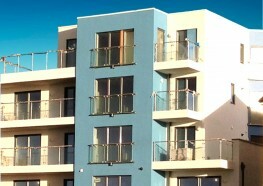 without massive disruption as all works can be carried out whilst the buildings are occupied. 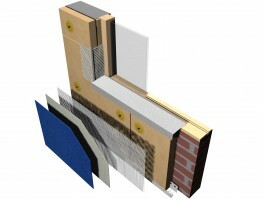 Please note that these product properties are not a replacement for the manufacturer's literature and it is always recommended that Enewall is consulted before specifying.